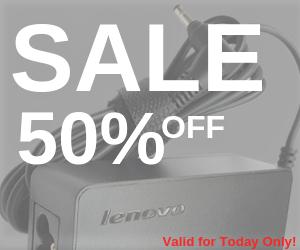 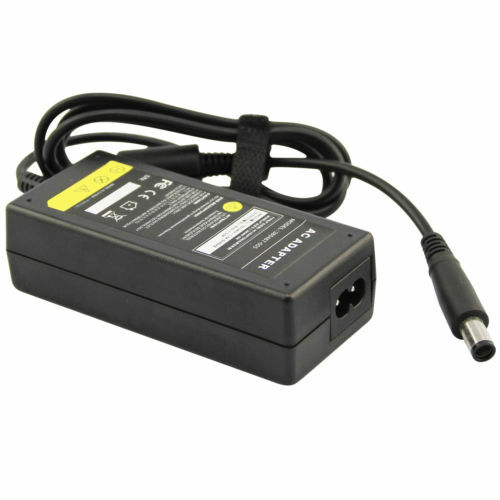 The UK’s Best Supplier for Hp Probook 430 Charger at a Low Price in UK. 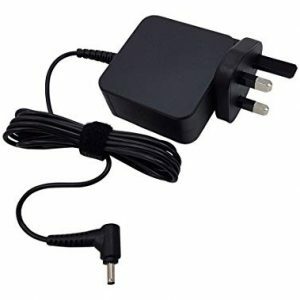 PCKart always assure our Customers about the High-Quality with Genuine Specifications. 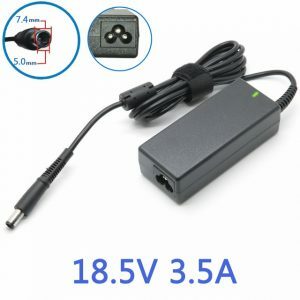 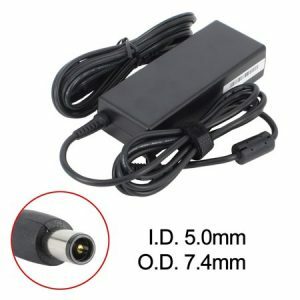 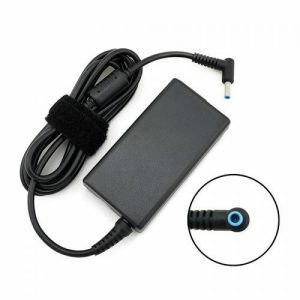 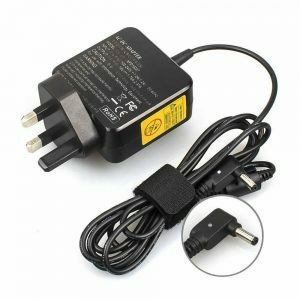 This Hp Probook Charger works at (65 Watt and 18.5 Volt & 3.5 Amp) and the size of a connector (7.4mmx5.0mm). 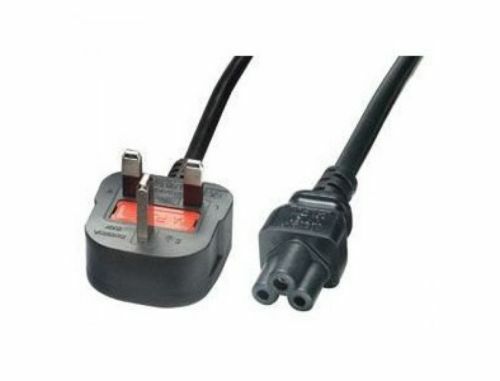 The Best Part for buying it from us is that you will a High-Build Power Cable with Charger. 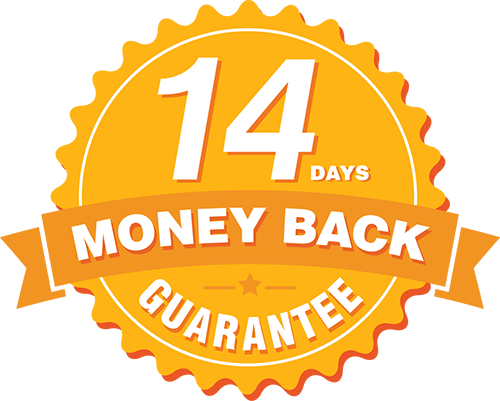 Visit now for more deals ✯ Free Delivery ✯ Free Cable ✯ Warranty ✯ Easy Returns. 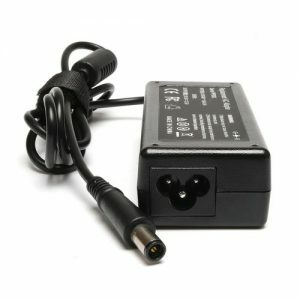 At PCkart.co.uk, we believe in our Product Quality. 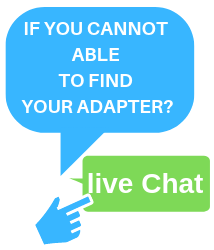 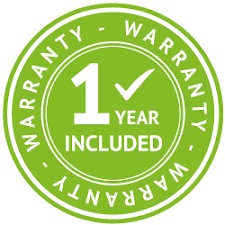 That’s why we cover them 12 months Complete Warranty with Hp Probook 430 Charger.